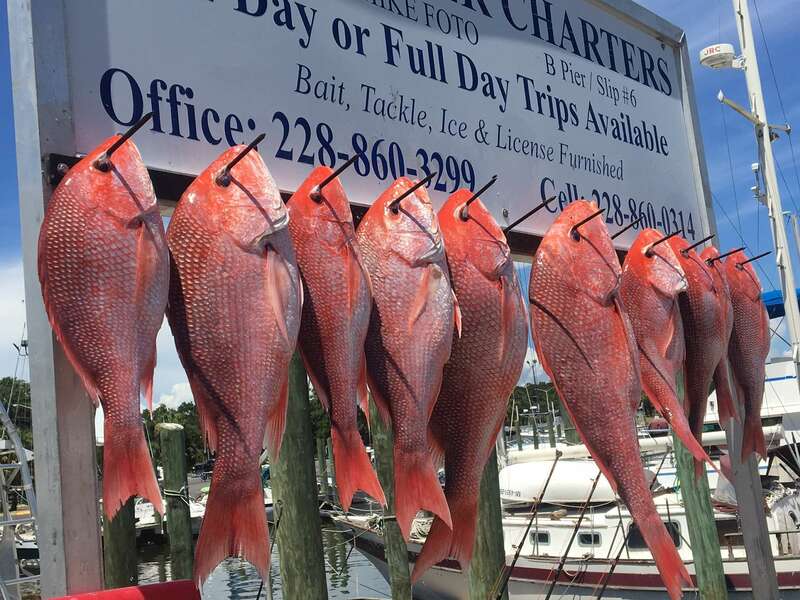 Fish-Finder Charters offers several quality Biloxi Mississippi Deep Sea charter fishing trips for your enjoyment. 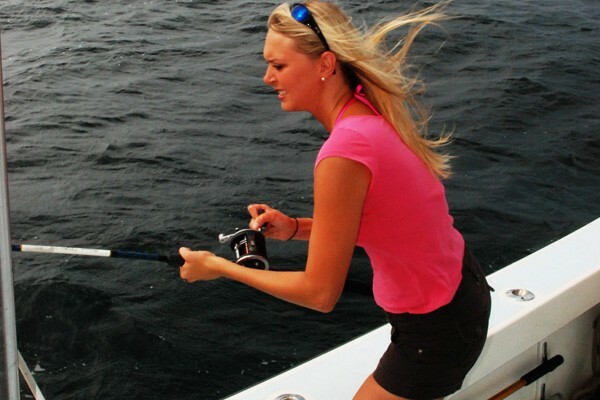 We can provide the trip of a lifetime for the beginner and experienced fisherman. 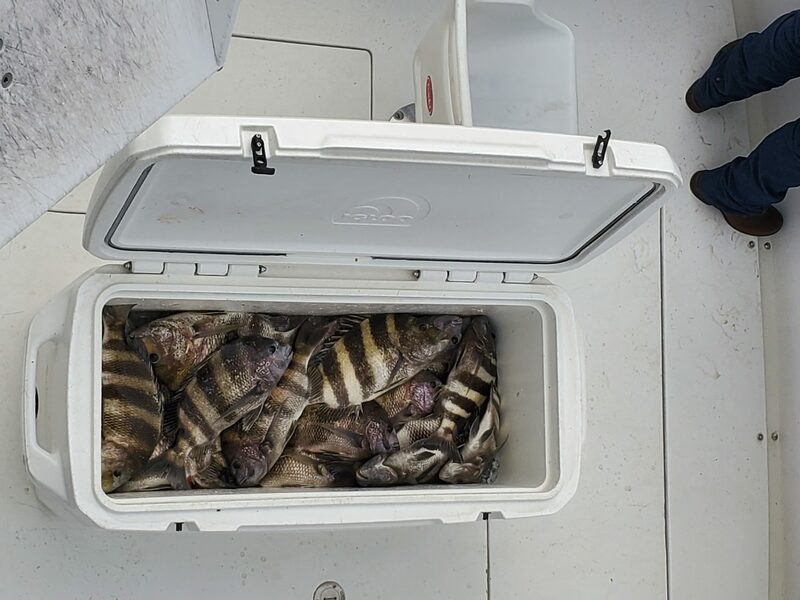 We offer 4 hour and 6 hour inshore trips on our Bay Boat and for those who like targeting larger species in deeper waters, we offer 4 hour, 6 hour and 8 hour offshore trips on our offshore boat. 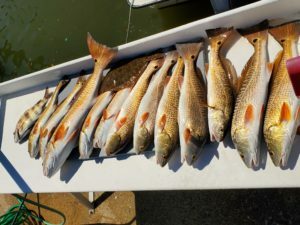 Every one of our Deep Sea Trips and Lite Tackle Trips on the Biloxi MS Gulf Coast provides an opportunity to catch many different species. 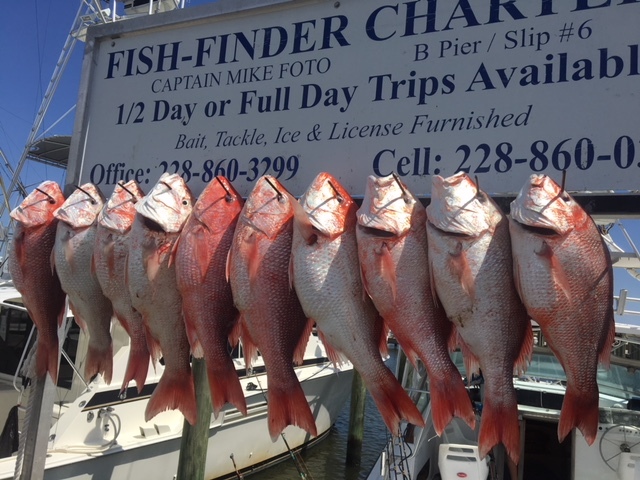 (Sharks, Red Drum, Mackerel, Trout, Cobia, Red Snapper and Jack Crevalle, just to mention a few). 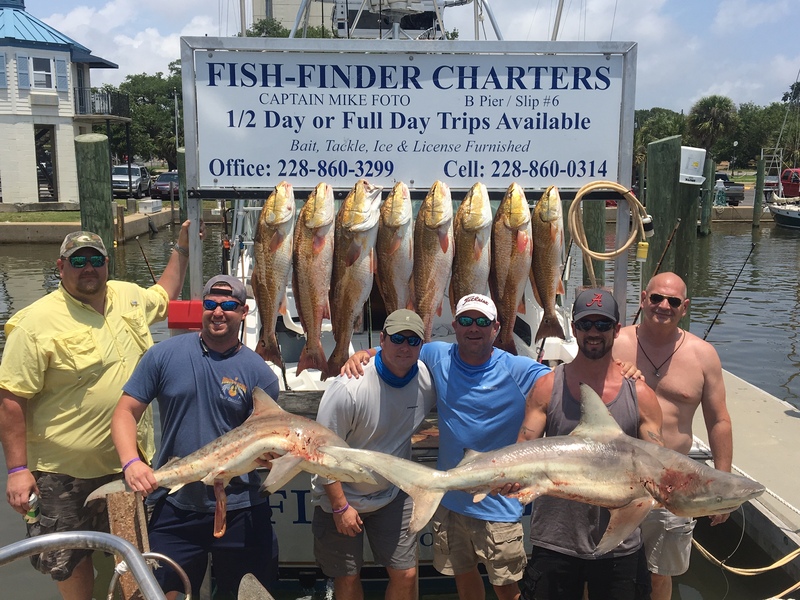 We offer some great late summer and early fall opportunities for trout, redfish, sharks, spanish mackerel, king mackerel as well as many other species. Biloxi’s Back Bay has been on fire the past couple days. 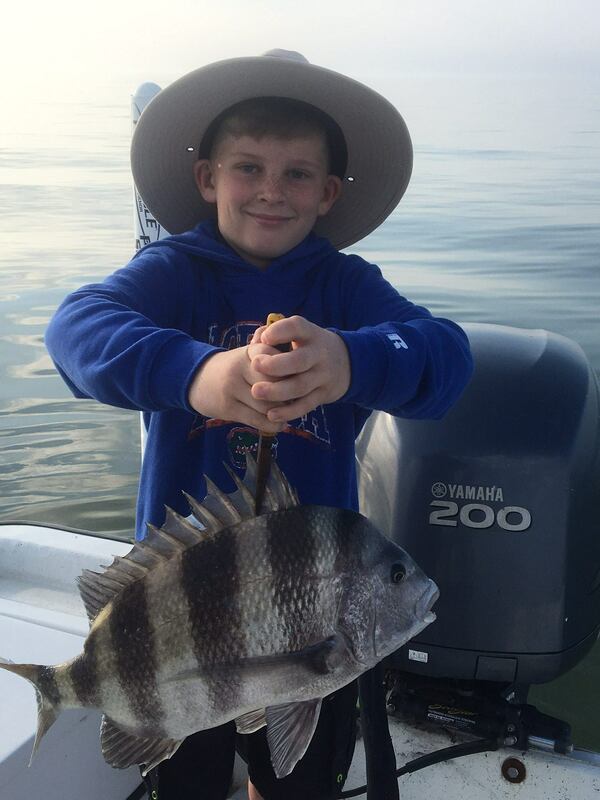 These hard fighting and great eating fish are fun for all ages to catch. 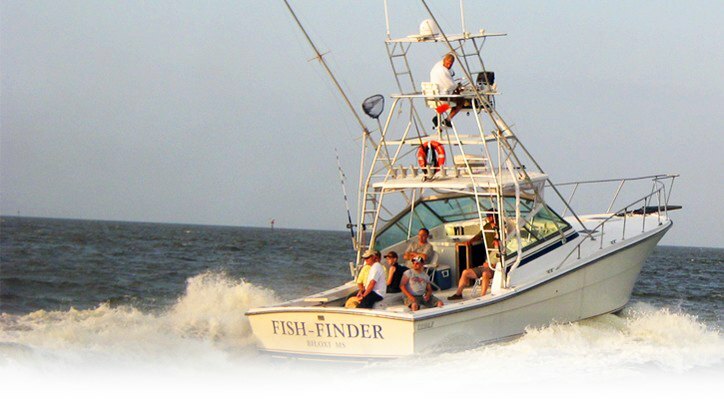 Fish-Finder charters is located in the Biloxi Small Craft Harbor next to the Hard Rock Casino and McElroy’s Seafood Restaurant. 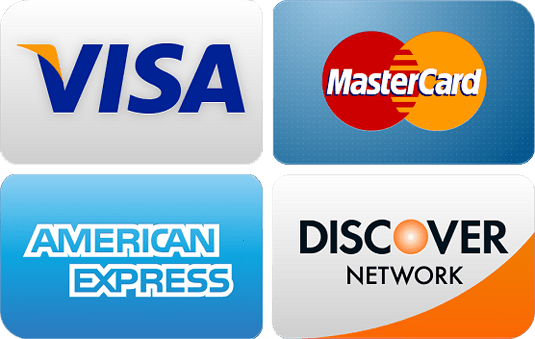 We are within a few minute drive of all major casinos.